Your Apple Watch is no exception when it comes to backups, holding a lot of data you'd probably like to keep available. 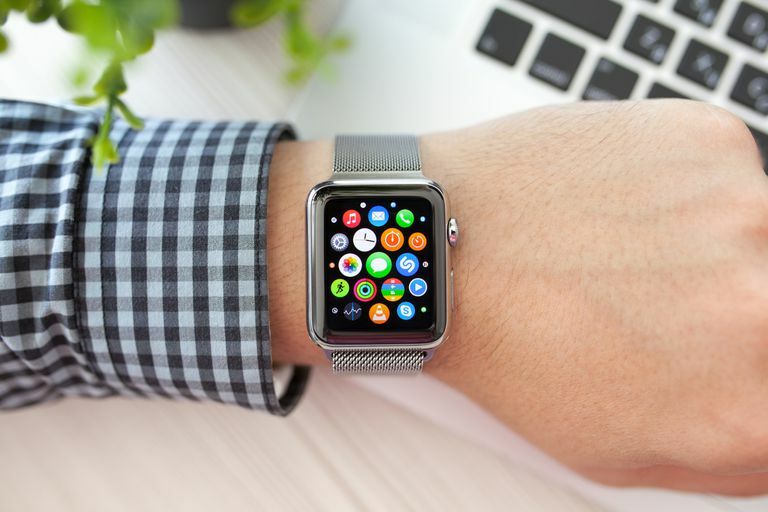 Whether you're upgrading to a new watch or want to make sure your Health app data is saved, here's how to backup your Apple Watch and make sure you're preserving your data. What Apple Watch Data Is Backed Up? In order to backup Health App data, due to personal sensitivity, you'll need to use iCloud or an encrypted iTunes backup. Seems like good things to keep track of, right? The only information not backed up from your Apple Watch are Bluetooth pairings, any cards tied to Apple Pay on your Apple Watch, and your passcode. So basically, a backup will keep everything you'll need to pair an Apple Watch and restore your previous settings. Ensure your iPhone is in range of your Apple Watch and you're connected via either Wi-Fi or Bluetooth. This will enable your Apple Watch to automatically sync with your iPhone, and all Apple Watch data will be included in your next iPhone backup. This process doesn't just throw your Apple Watch data into the cloud with everything else on your iPhone. Your watch data is saved all together, so you can pair a watch based on the backup file. Un-pair your Apple Watch. Doing so will trigger a sync of the data before the watch is wiped and returned to factory settings. Regardless of the method you choose, your Apple Watch data depends on the ability of your iPhone to perform a successful backup. If your iPhone is completing backups each night, and your Apple Watch is paired to your iPhone, your data should be backed up and ready to go.